We are a small family business based in Bridgwater, Somerset. Here at Orbit Imaging, we specialise in Large Format Printing. 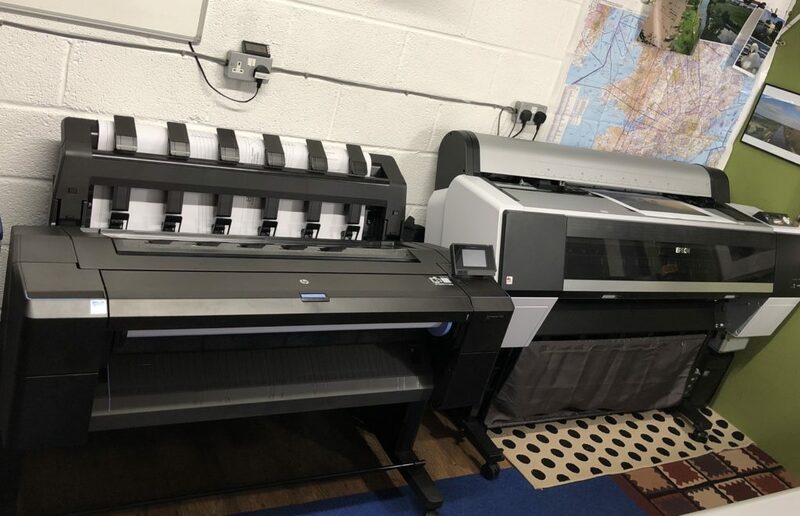 We are currently using an Epson P8000 which gives up the capability to print up to BO paper size 44” wide. The 9 Cartridge ink system allows us to print vivid colours for photographs. 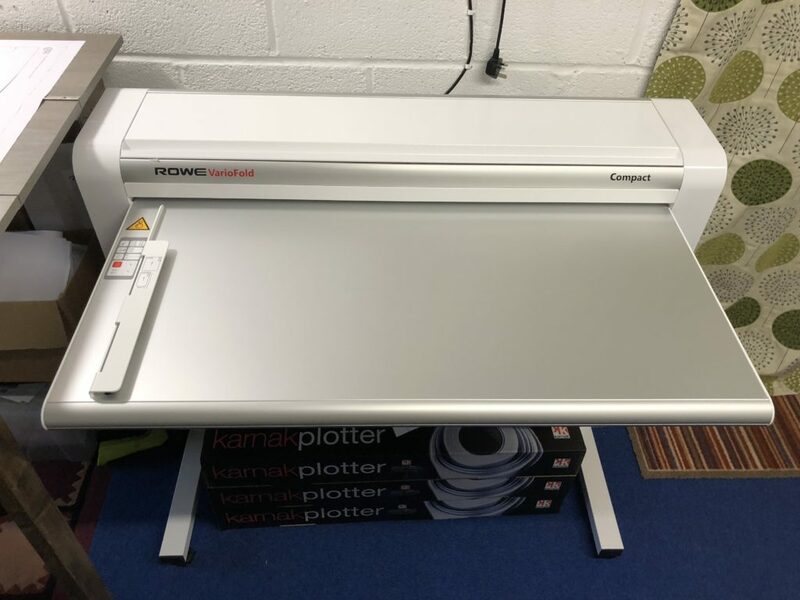 With your purchase, you have the options of it being rolled and posted in a triangular tube or folded by the latest Rowe Varifold folding machine allowing to us fold A0 paper down to A4 which makes it a cheaper postage option.